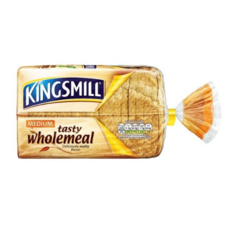 Leading Manufacturer of bread wrapper, bread pouch with wickets, wicketed bread poly packaging, bread wrappers and bread packaging material from New Delhi. 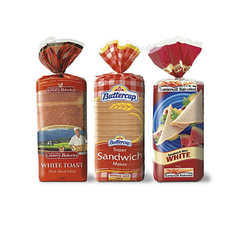 We are the leading and prominent Manufacturer and Supplier of Bread Wrapper. Every baker needs great bags to seal in the fresheness. 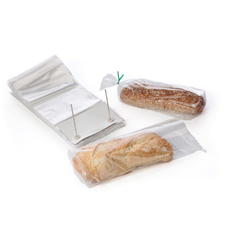 BG Bread Pouch With Wickets are mounted on a wicket for easy packaging and has a bottom gusset for extra space and better presentation of your product. 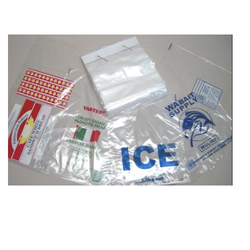 unprinted bread bags are great for your bakery business or a farmer's market! You can customize these bread bags with your own brand design or get a custom designed label with your own logo. We have professional and talented designers that can design your printed bags and labels. We are the foremost manufacturer engaged in offering Wicketed Bread Packaging to our treasured customers. The offered bags are widely used for packaging bread and other bakery items and are highly demanded by the customers. We are supplier and manufacturer of Bread Packaging Roll. Offered products are available in market in various colors as per the choice of clients. We use best quality material in manufacturing these Packing Rolls to render maximum client satisfaction. We are supplier and manufacturer of Bread Packaging Material. Offered products are available in market in various colors as per the choice of clients. We use best quality material in manufacturing. 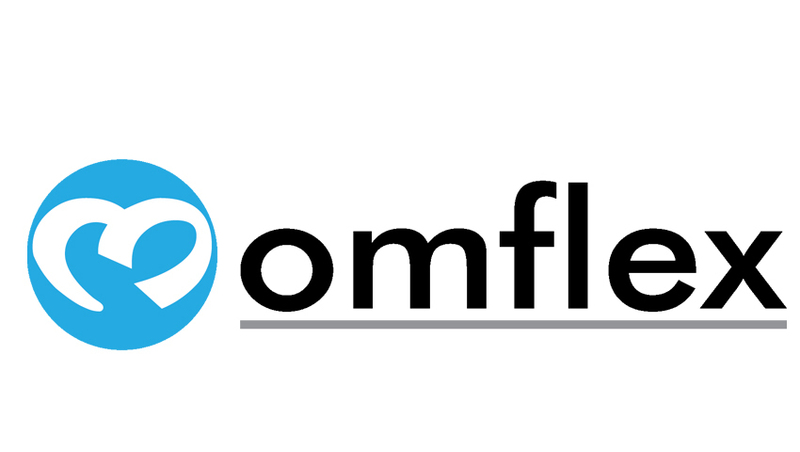 These material render maximum client satisfaction.